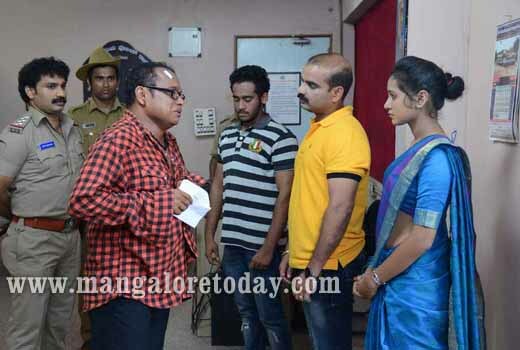 Mangaluru, July 14, 2016: Another Tulu film under the banner of Jaya Kirana films – ’Dabak Dabaa Aisa’ is slated to be released on August 5. The film is being produced and directed by Prakash Pandeshwar. Already the film ’Chaali Polilu’ by the same team has been a hit. 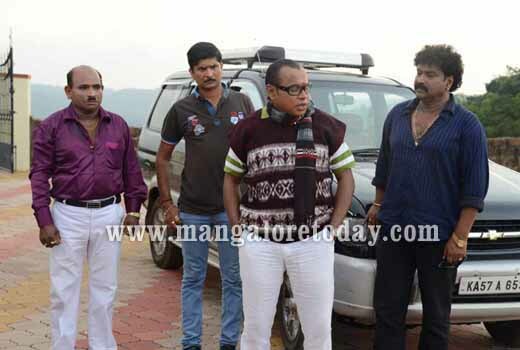 The star cast of the film includes well-known Tulu actors Devadas Kapikad, Navin D Padil, Arvind Bolar, Bhojaraj Vamanjoor, and Sundara Rai Mandara, while debutant Sheetal is the heroine. Journalist Manohar Prasad and Dr Hamsaraj Alva will make guest appearances in the movie. This Rs 60 lakh budget film has been shot at different locations in and around Mangaluru including Bondel, Shaktinagar and Suratkal.